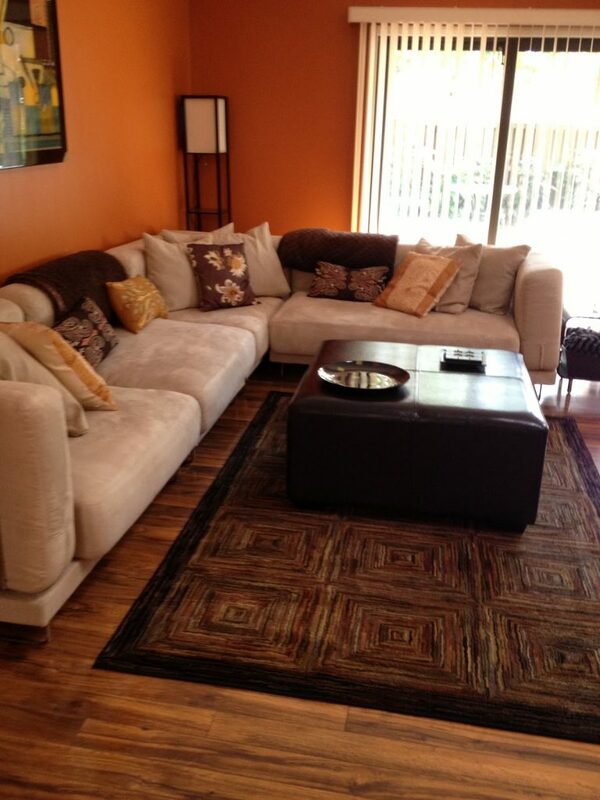 The living room is where we relax and host guests. It is for this reason that we often spend huge sums of money trying to make it as presentable as possible. 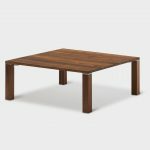 Sofas are usually the center of attraction in terms of furniture but one piece of furniture that is equally important is the coffee table. They are often found at the center of the living room surrounded by other furniture. 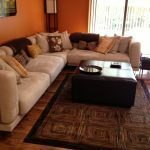 So, in addition to having functional importance, coffee tables help create a balance by creating a central focal point. It is for these reasons that you need to take time when shopping for a coffee table in order to ensure that the one you choose blends in well with the living room decor. Here are 15 amazing coffee table designs that you may want to consider in 2017. If you prefer a refined, clean and simple look, this could just be the best choice. 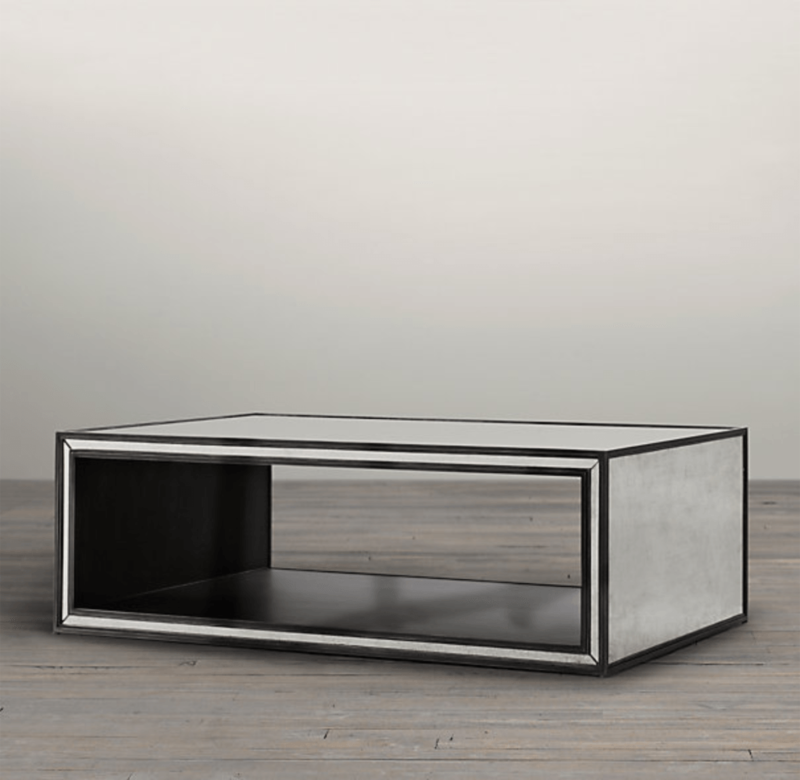 The Acadia coffee table is quite elegant and has a polished finish. The glossy appearance is achieved by including a protective lacquer coating that accentuates the wood grain while also helping keep the pine wood in good condition. Acadia coffee tables usually have some form of storage below the tabletop. 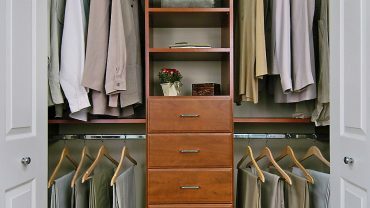 You could chose from a simple shelf-like plane or a cabinet if you would like additional storage space. This storage area can be use to accommodate, magazines, remote controllers and other accessories. 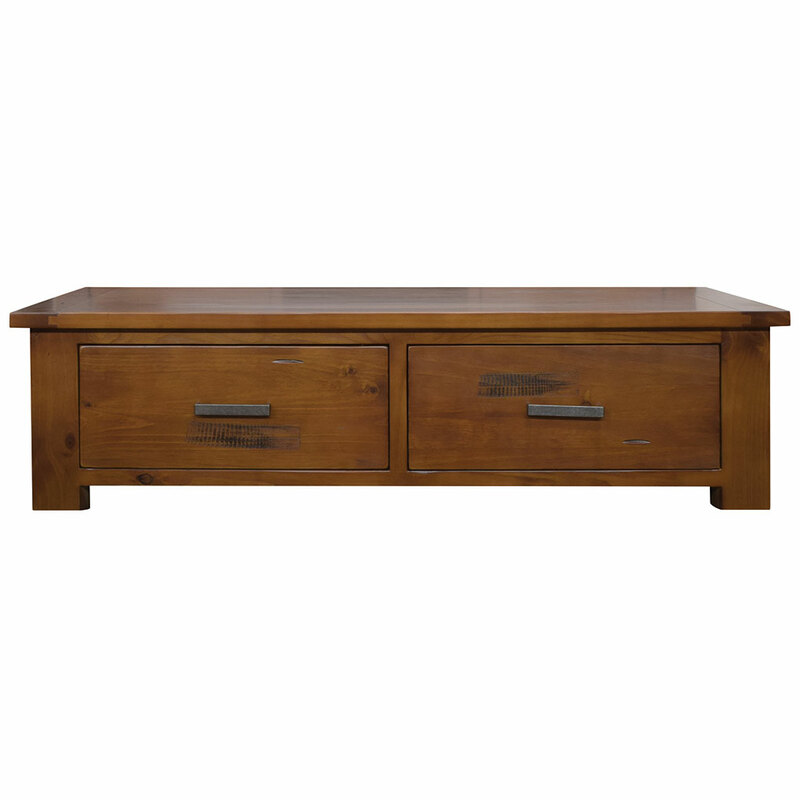 Acadia style coffee tables have a contemporary look but they can also look good in a rustic-style setting. The Acadia is great because it combines form and function well and can definitely improve the aesthetics of a modern living room. We are used to seeing marble in kitchen table tops, bathroom walls or floors. 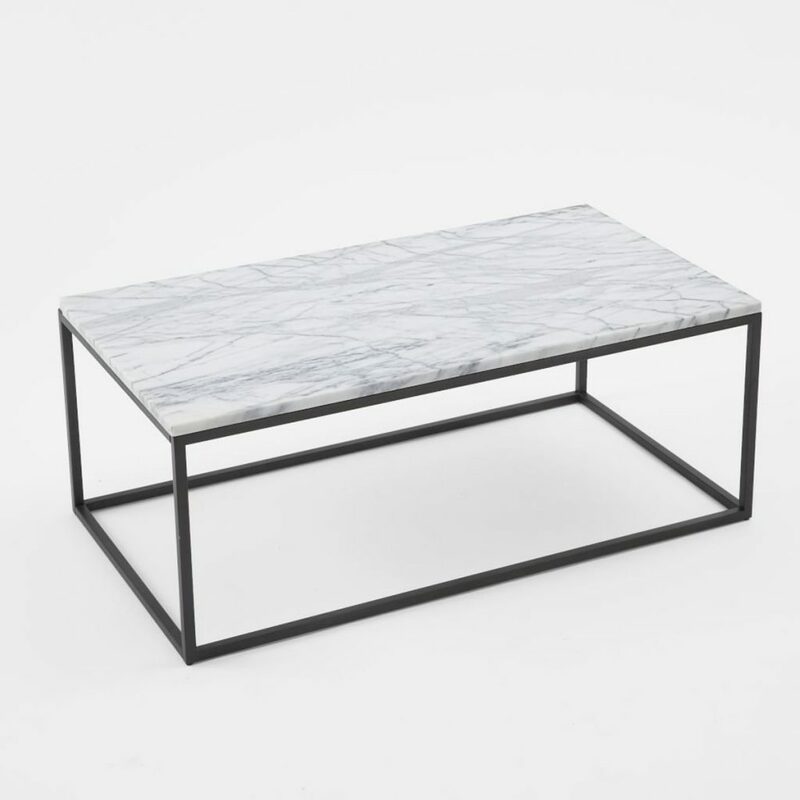 If you’re looking for a uniquely appealing design you could go for a coffee table with a marble top design. The great thing about this design is its uniqueness. It is not common to find living room furniture with marble accents so this is a great way of standing out from the crowd. The refined glossy finish of these coffee tables can definitely add a sparkle to your living room. Unlike before when marble or granite furniture had static designs, now you can get custom-made designs that are versatile. 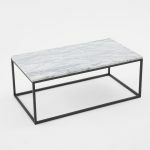 For instance Dorel Living create beautiful marble lift top coffee tables that allows you to access a storage area below. This is an innovative design that enhances the functionality of the table. Another major attribute of marble tops is that they are sturdy and can withstand the rigors of everyday living. This type of living room can also work well in family rooms. If you wish to upgrade your living room you do not necessarily have to sacrifice elegance for functionality. The Garretson storage box coffee table offers sufficient storage space as well as a large top panel. This means that you are not likely to have any problems storing away small items like books, magazines, remote controllers and other trinkets. The sliding mechanism for the storage side drawers is well designed and makes it easy to access items. 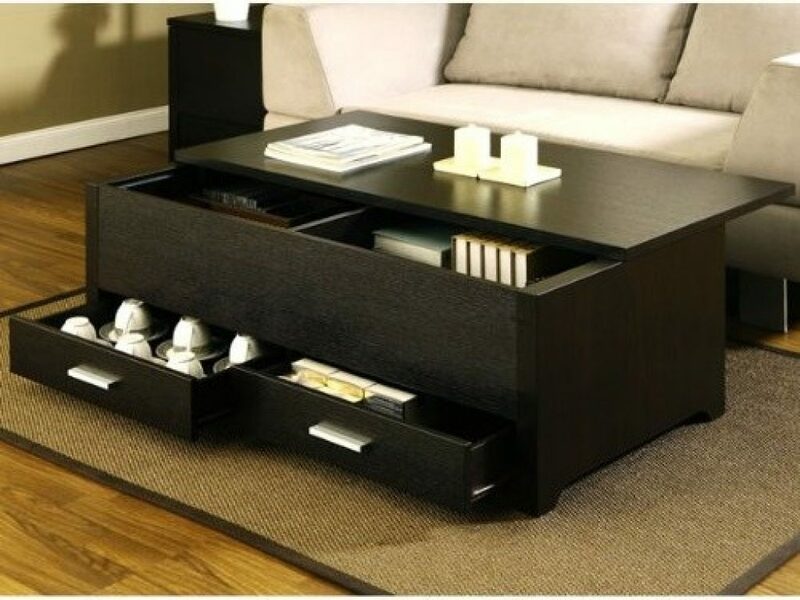 The table top also slides open to reveal an internal storage with plenty of space that can be used for bulky or tall items like large hardcover books, and glass bottles. There is alot of focus on functionality when focusing on this coffee table but it is also important to also mention its stylish look. It is constructed using a combination of fiberboard, strong veneers and high quality wood. The espresso finish is nothing short of elegant. There is something elegantly attractive about rustic-themed furniture. 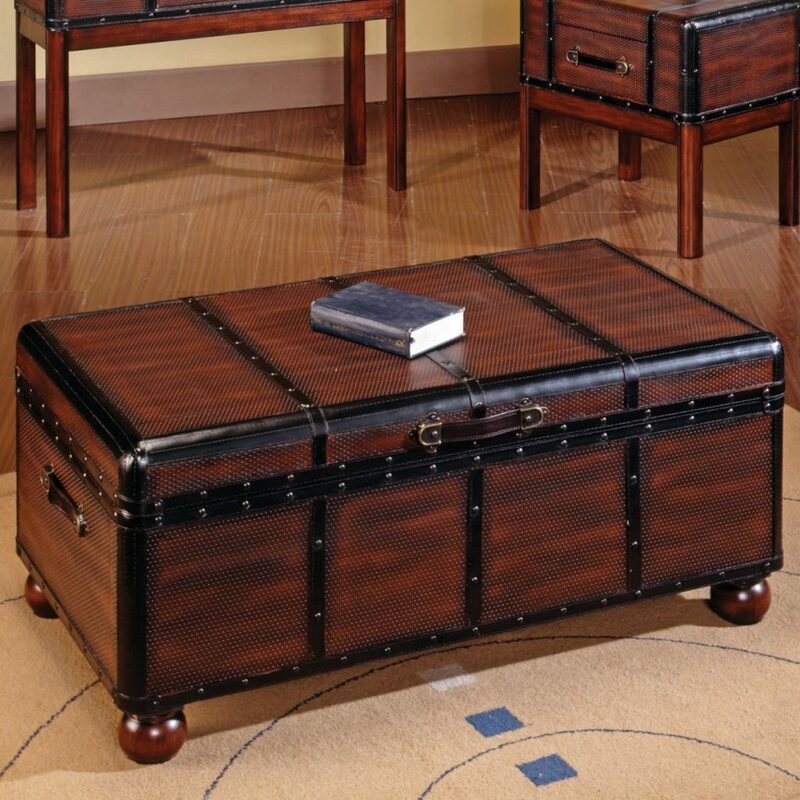 Trunk coffee tables are reminiscent of ancient treasure chests and they can offer a certain degree of charm to your living room or family room. The metallic detail adds character and can also have functional uses such as locks and carry handles. Other metal accessories can be added for decorative purposes. The storage area is quite spacious (depending on the size of the table) and can accommodate a number of items. This is definitely a great addition to your home and you can get custom-made design that is made to your specifications. Rattan, wicker and other reed-based materials are commonly used to construct patio furniture. If you want to break from the norm you can settle for a rattan coffee table, This is a unique choice that offers a simple rustic look. The table top may simply consist of smooth rattan of you could go for one that has a glass, wooden, metallic or acrylic table top installed. 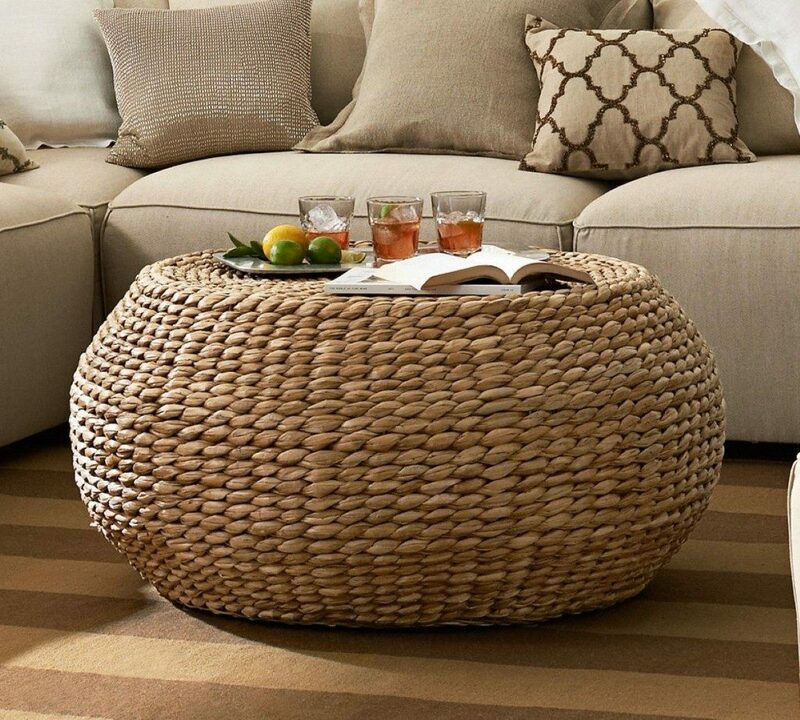 Rattan coffee tables come in various shapes ranging from standard rectangular to orb-shaped. 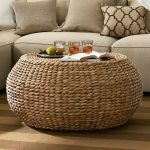 Most people prefer to maintain the natural wicker color but you could decide to have your rattan coffee table painted to your preferred color. 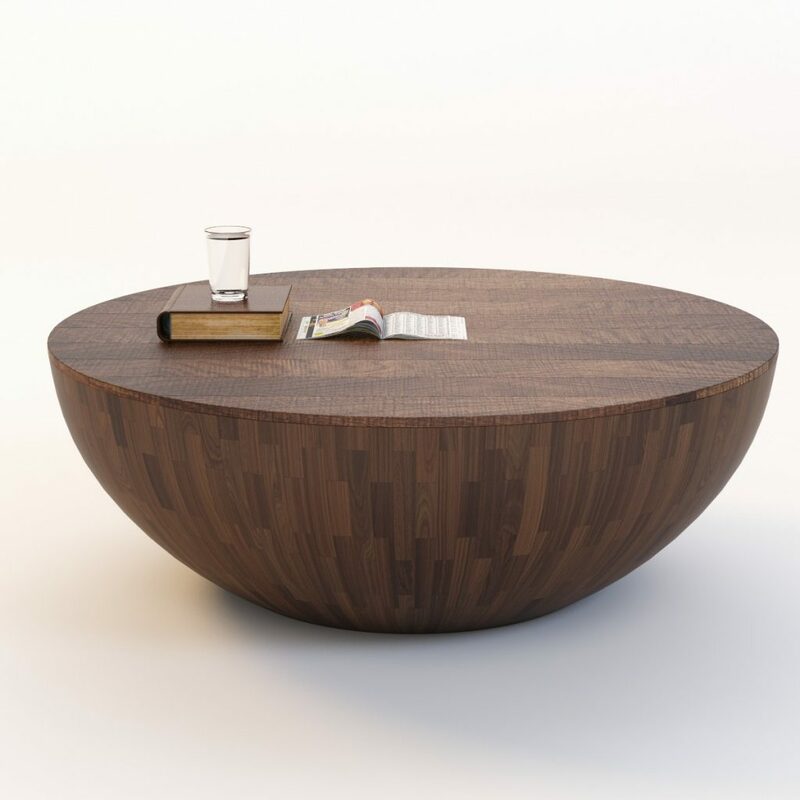 This is an elegant spherical-shaped coffee table that has a refined finish. 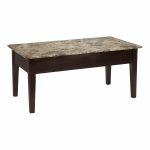 The table is made of peroba wood combined with a rustic walnut finish. To enhance the finish the Semisphera has a clear lacquer coating that protects the whole structure from moisture. 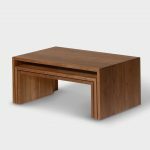 Those who prefer modular furniture will love this coffee table because it does not have any moving parts and does not require any assembly. This bowl shaped coffee table is a good combination of rustic and elegant. 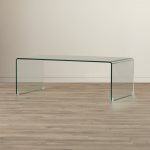 If you’re searching for a unique and sophisticated glass table the VIRREA glass coffee table is probably you’re best bet. The table top and frosted shelf are made of thick, sturdy safety glass with beveled edges. The two glass surfaces are joined together using stainless steel cylindrical bars. 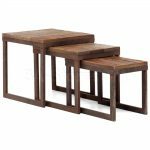 The legs are made of density fiberboard and are connected to the steel support bars for added stability. 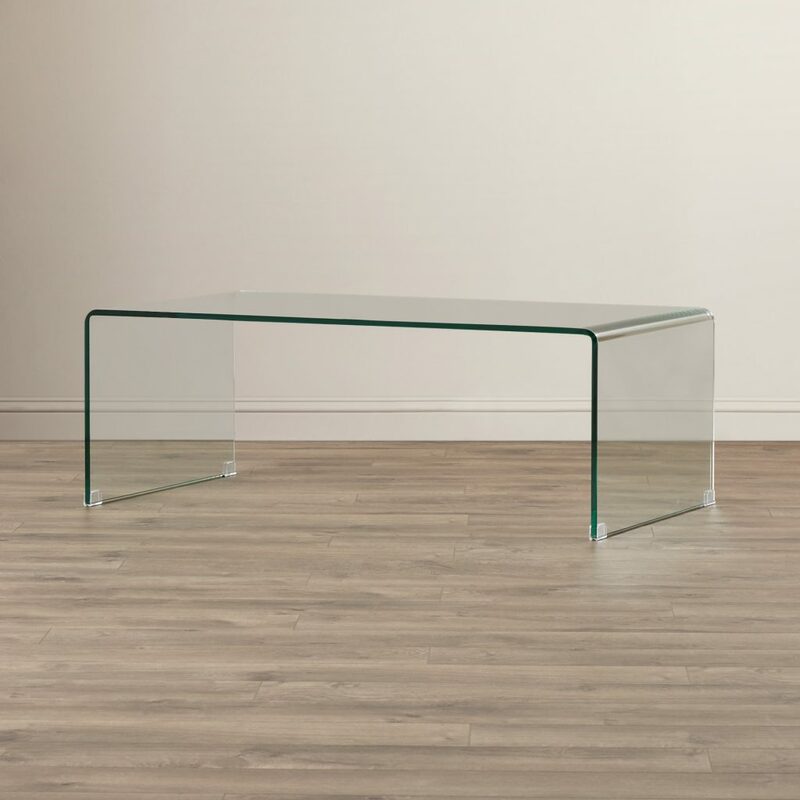 This is a unique piece of furniture because it combines glass, steel and MDF board and the result is a sophisticated coffee table that would look great in your home. This is a French art-inspired piece of furniture that has simple streamlined edges and a whole lot of understated elegant functional design. The structure consists of waterfall edges and mirrored surfaces that are aged for an antique patina. All this is complemented and with sleek metal trim. 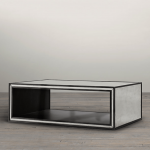 The strand mirrored coffee table has a solid wood frame that offers sufficient stability. This is an easy to maintain coffee table that can easily be cleaned using a soft, dry cloth. The ottoman is a multipurpose piece of furniture and although it is not often likened to a coffee table, you can actually buy one that has a similar style. This type of coffee table is crafted using fabric such as microfiber, leather or synthetic leather. The upholstering is an important aspect of this kind of table since it gives it the one-of-a-kind look. One of the main benefits of the ottoman-style coffee table is that it can be used for other purposes such as a leg rest, seat or side table. When not in use it actually makes a great piece of accent furniture. 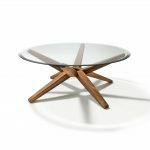 This kinds of coffee tables come in various shapes and sizes ranging from sleek and symmetrical to abstract formations. If you wish to add some vibrancy you could choose bolder hues for the upholstery instead of sticking to the traditional subdued colors. This is a cushy fixture that could give your interior decor a bit of a spark. These are the second most popular kinds of coffee tables in the market. They are very sturdy and lightweight compared to conventional wooden options. Metal is quite versatile and can be crafted into various interesting shapes and combined with other materials. The metallic frame is often combined with a wooden table top to create an attractive and functional final product. Since this kind of coffee table is lightweight it can easily be moved around without too much strain. You could also give the table a new character by applying a new coat of paint. Some may prefer a rustic industrial look which is also a great . 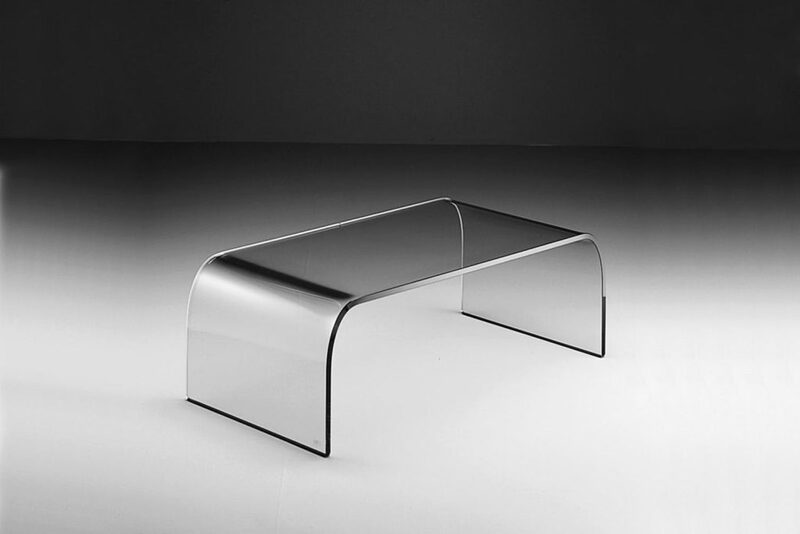 Acrylic is very similar to glass due to its see-through property. Despite the similarity, acrylic is lighter and less fragile than glass. In most cases it is also a cheaper alternative. A seamless acrylic has a clean, streamlined look since it has no joints or moving parts. This is the ultimate modern design that reflects a modern lifestyle. Apart from being functional, this table has a great aesthetic appeal. It can actually be considered an accent piece of furniture. One of the main benefits of this kind of coffee table is that in can easily blend into the interior decor because of its transparency. You do not have to worry if it will match your color scheme. The curved shape is unique and meticulously crafted to perfection. 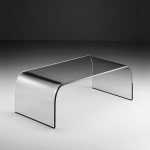 Seamless acrylic coffee tables come in various shapes and sizes and there are manufacturers that can construct custom designs to suit your particular taste. 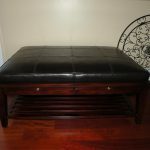 Leather is hardly considered a suitable material for table tops but it’s surprisingly is a great fabric to create an ottoman hybrid coffee table. The leather is usually cushioned to make the surface soft but sturdy. 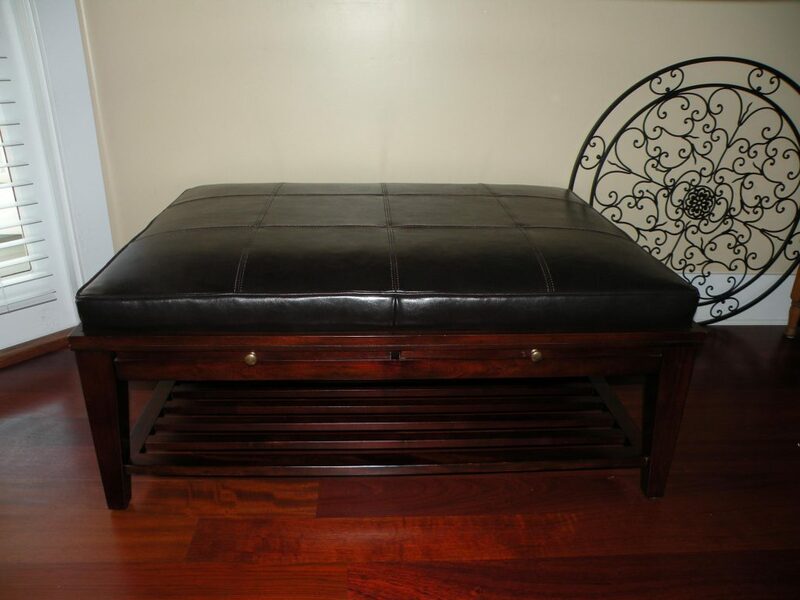 Just like the ottoman style coffee table mentioned earlier, this leather topped table is multifunctional. You could use it to prop up your feed or simply as a design accessory. Some are fitted with wooden drink trays for a more stable surface. Additional storage space is also a common feature. If the genuine leather topped tales are too costly you could opt for the more affordable faux leather options that are available.